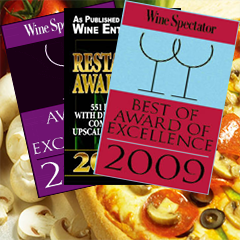 Click her to view our Pizzeria and Restaurant Menu as well as our extensive wine list. 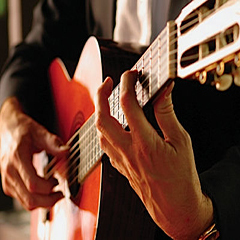 View our upcoming events and live entertainment nights. 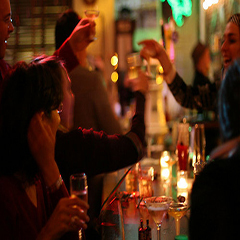 Let us host your next party or gathering or have us cater your event at an off-site location.